Holon.ist uses sensors from your iPhone, Apple Watch or Movesense smart sensors (supported through In-App Purchases) to create musical mappings from real-world events and locations. A meta-instrument, Holon.ist lets you process input data and send it to an embedded Pure Data (libPd) audio engine, or connect to any DAW or synth with MIDI, MIDI over BLE, MIDI over WiFi (rtpMIDI, Apple CoreMIDI) or OSC (OpenSoundControl) to control any parameter of your sound universe. Using our Holonic Source plugins, Holon.ist integrates natively with Ableton Live and VCV Rack. • Use non-volitional micromovements for subtle accents or rhythmical modulations. • Use ancillary or accompanying gestures to augment your other instruments. 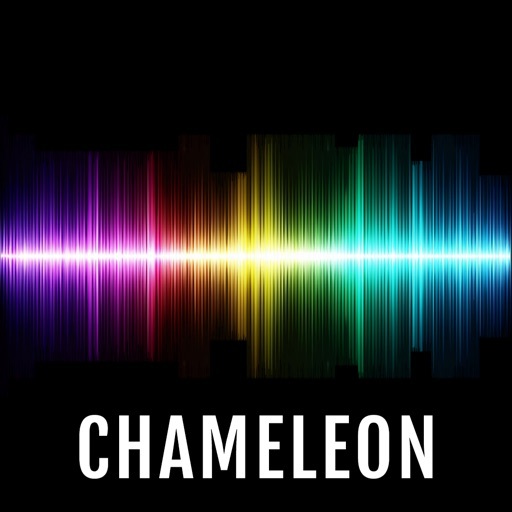 • Use biosignals musically for embodied cognition and biofeedback loops. • Control lights, stage effects, and video rigs physiologically for fully immersive experiences. • Use your favourite apps at all times, synced and controlled by Holon.ist. • Use sensors to turn everyday objects into willing musical agents. When used passively, Holon.ist leaves your hands free for your conventional instruments, or anything else. Try controlling timbre and effects with a Suunto Movesense on your head. Add another sensor on your foot for pedal action anywhere. Holon.ist features a multiuser implementation of Ableton Link that allows collective sync of tempo for every device on the network. -MIDI note generation is under development. Currently, MIDI CC is fully supported, while notes can be generated within Pure Data. Please try the preset "pd_midi_demo" and edit Mappings as required. -Holon.ist may require to be closed and reopened after IAP transaction and some system settings. 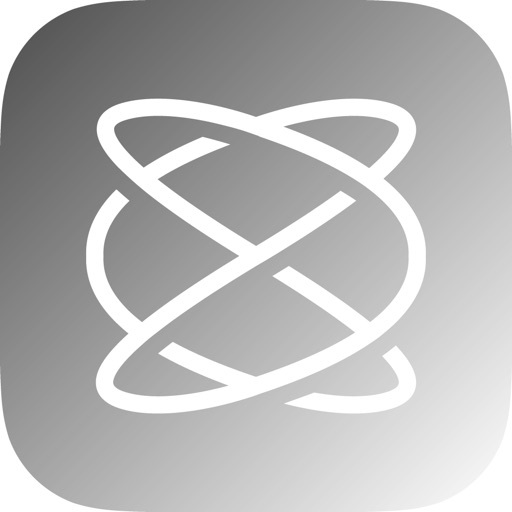 -Apple Watch app communication may deteriorate over time, resulting in "Watch dogs" (red X icon). Reinstalling app and restarting iPhone and Apple Watch usually resolves the issue. 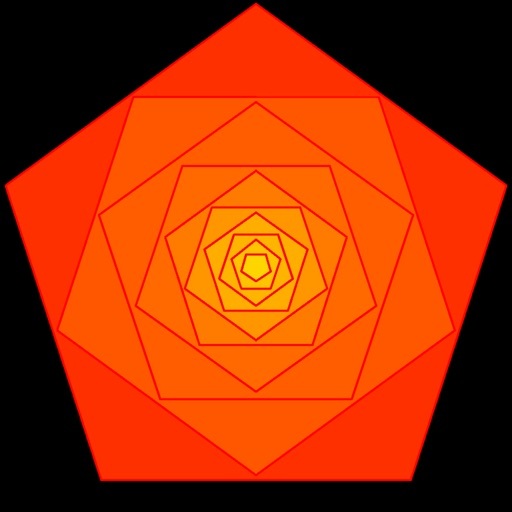 Esoteric Synth is a unusual generator of synthetic sound events. 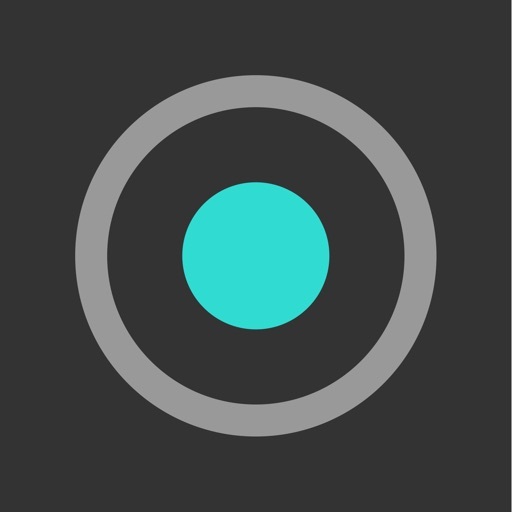 This App is suitable to generate complex sound textures, glitches,noises, sound clouds, sound drones, point sounds and more. Latest Update: Wednesday, March 13, 2019 by Audio Damage, Inc.
WARBL is a plug-and-play USB MIDI wind controller that allows the traditional musician to practice with headphones using familiar playing techniques. Designed to simulate a variety of open-tonehole wind instruments such as tin whistles, flutes, and bagpipes, WARBL has optical sensors and real toneholes for continuous finger sensing and realistic feel. An air-pressure sensor allows playing with breath or a bagpipe bag. WARBL does not produce any sound on its own. It is designed to control hardware MIDI sound modules or MIDI sound module apps running on an iOS device, for example AppCordions "Celtic Sounds" or Roland Sound Canvas. The WARBL Configuration Tool allows complete control over the air pressure sensitivity, vibrato/pitch bend, expression, and many other settings. You may adjust and save settings to design the instrument of your choice. The WARBL supports saving three preset instrument configurations, for example, Whistle, Uilleann Pipes, and Great Highland Bagpipes. The buttons on the back of the WARBL may be programmed to switch between the instrument preset configurations, change the octave, send MIDI messages, and many other options. 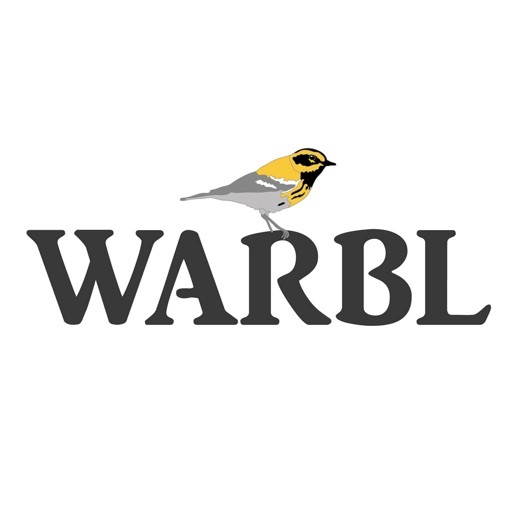 To use, just plug in your WARBL to an Apple USB Camera Adapter connected to the Lightning port on your device, run the app, touch "Connect WARBL and Touch Here to Connect" and begin configuring your WARBL. When connected, the status at the top of the page will show "WARBL Connected" and the tone hole status display at the bottom of the page will show when you cover the holes, lighting them up in blue. Touch the yellow “info” buttons for instructions on using each section of the Configuration Tool.